We are coming up on cold and flu season and a time when people begin to speak up more heatedly about vaccination. From seasonal vaccines to childhood vaccines- people begin to defend their point of view on the validity and necessity of such a practice. I am a nurse and have written posts defending my point of view on this topic more than once. I have collected studies and data to compile for collegiate papers while obtaining my degree, and did so again after obtaining a position as a full time RN for the benefit of staff and patient education. I have seen the devastating, and sometimes non-reversible, effects of preventable illness on young children and their families. I have provided care and treatment for these families in their times of crisis, and have as a result found myself firmly rooted in a position for vaccination. However, today instead of once again writing my own article and simply leaving a trail of links for studies at the end I thought I would let the articles and research of physicians/scientists do the talking. 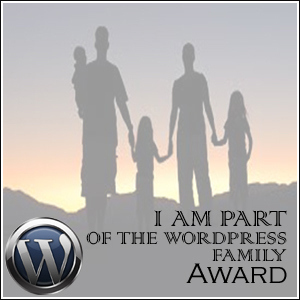 Please find below just 2 links abounding with research and MORE links for your review. Wishing you all a happy and healthy day! Dear parents, you are being lied to. Standing in the line at the Super Market I find myself regularly perusing the magazines that line the checkout counter. I know they are mostly fluff (all arts and leisure with a hearty splashing of Hollywood blah blah) but I can’t help myself…it’s there and so readily available. I only read the covers on the Hollywood blah blah magazines (I admittedly sift through articles from the home improvement and food mags), you know so I can keep up with the headlines of pop-culture LOL. Most days it’s a quick look with little to catch my attention for any longer than it takes to ring up my basket of groceries, but every once in a while I spot something that makes me look a bit more close, last night happened to be one of those nights. There staring back at me was a smiling Jenny McCarthy holding her son, whom she has claimed for many years, has autism as a result of infant vaccines. Head lining the picture “Vaccines” and “Autism” could be seen from 3 checkout counters over so I was moving on pretty quickly…before I realized what the full headline really was. According to the article Jenny McCarthy had stated in a TimeMagazine interview that her son may NOT have had Autism after all. Well, a day later that article is being picked a part and Jenny McCarthy is saying it isn’t true…but there is was before the public once again…the question of a link between Autism and Vaccines. Here’s the truth. I took a double take at that article because I am a nurse…in fact I am a NICU (neonatal intensive care unit) and Pediatric nurse and I take childrens health very seriously. I have nieces and nephews and hundreds of patients whom I care very deeply about and seeing their wellfare placed in jeopardy over and over again without evidence drives me bonkers! I am all about questioning what we do in medicine because I know that questioning things is how we find great advancements. I know that when we break down what we are doing and why we are doing it- we learn. We learn that some things we have done for years (such as using alcohol swabs to dry umbilical cords)may no longer be necessary….we also learn that some things (such as oral suctioning to prevent pneumonia) continue to be prevelant and very necessary for the well being of those we care for. It is absolutely vital that we question our practices…BUT it is more important that we research and perform studies to answer our questions. We don’t simply question something, find a few similar cases and decide we have a grand factual finding. We have to break down hundreds if not thousands of cases; we have to look at the science and the written reports before we can come to a definitive conclusion. As far as Vaccines go I have yet to see reports or studies or papers in medical journals which have clearly and scientifically linked Vaccines to Autism or any other illness similar….and I look regularly. As I said I have a large number of people who are counting on me to have their best interest in mind, and that includes looking to see what the latest research says before I walk into a room to ask a parent if they want me to vaccinate their infant or child. Bottom Line – I’m not saying everyone needs to agree with me and run out and vaccinate your children…BUT I do think WE ALL need to make sure we stay well educated so we can make the most informed decisions possible. Wishing you all a Happy and Healthy Day! 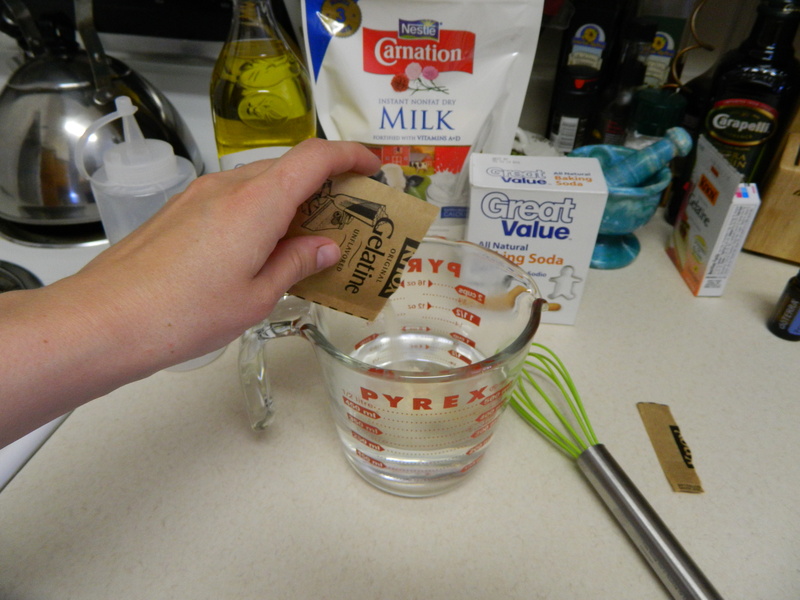 Making your own DIY Body Wash is only half the fun! Once you have made your own, tried it, and loved it…it’ time to make some for others! 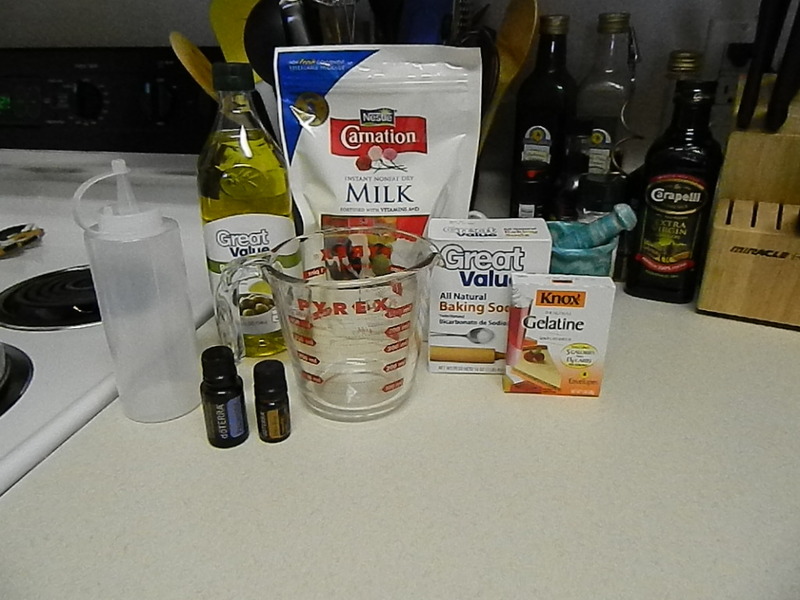 Step 1: Make your fabulous DIY Body Wash with your favorite recipe and fragrances. Please see previous post for ideas and recipe! Step 2: Fill your handy squeeze bottles with your newly made Body Wash. 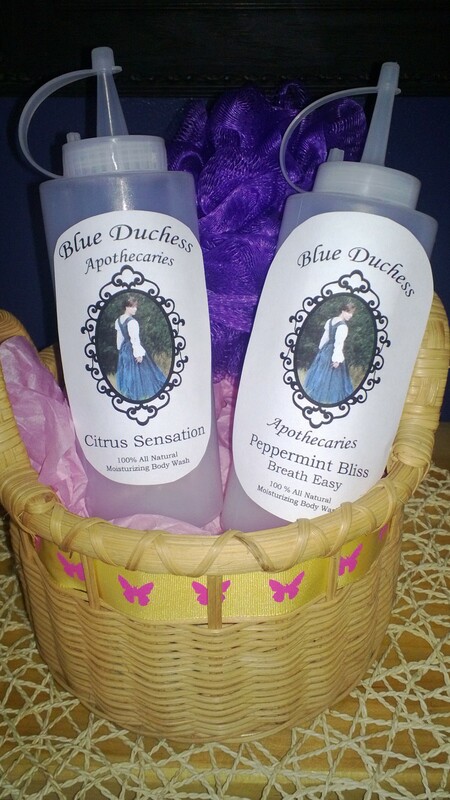 Step 4: Place your freshly printed labels onto your bottles and complete gift as you like. I have mine in a cute dollar store basket with other bath time goodies! Give and allow others to Enjoy! Side note: I made my labels out of regular paper so my friends will need to take them off before shower time. However if you want your labels to stay on and look even more professional, look into water-proof label companies. You upload your design online, they print and ship to your door for a minimal fee. New Recipe I recently tried and love! 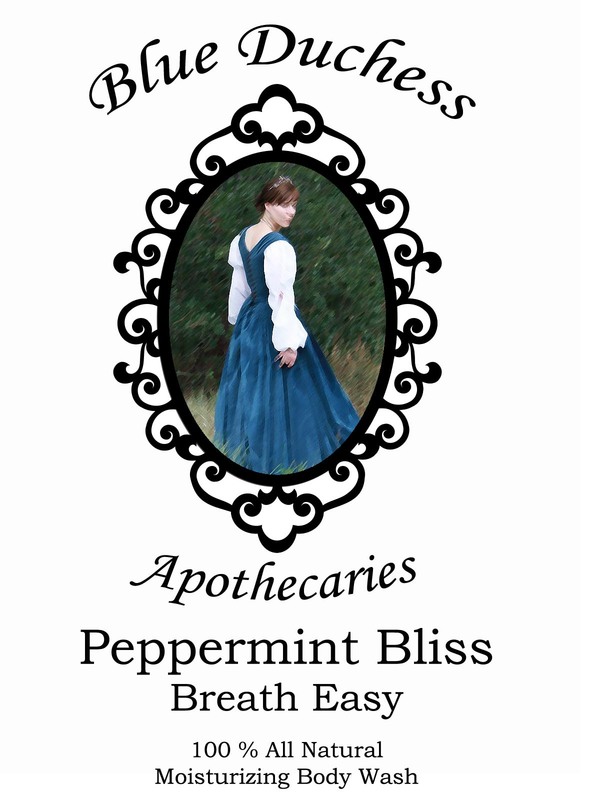 Aromatherapy Oil of your choice. Take 1 cup of raw oatmeal and soak it in boiling water until the water is nice and cloudy. Strain oatmeal out of water and discard. Reheat oatmeal infused water and melt in plain gelatin pack. Stir until fully dissolved. 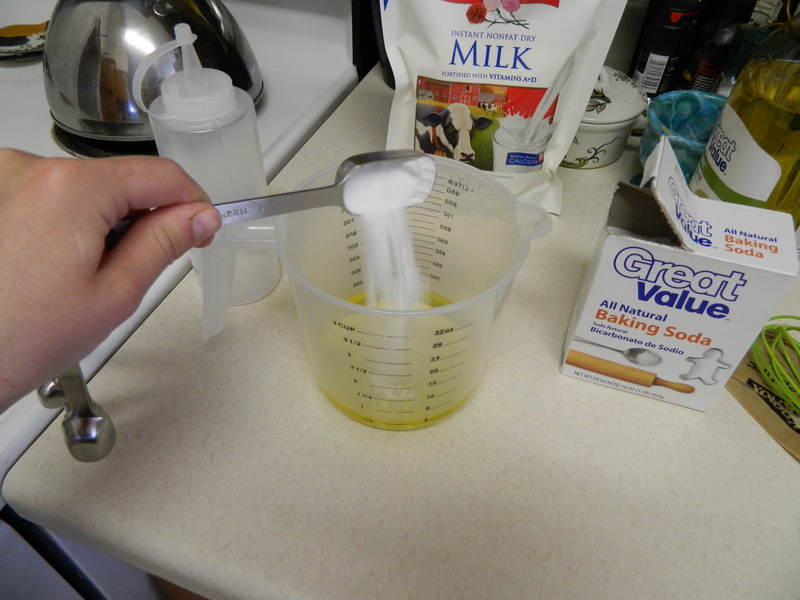 Add baking soda, olive oil, vitamin E and essential oils and whisk to combine. Place in fridge to help gelatin set. Stir every 15-30 minutes (to keep ingredients well combined) until body wash has set up. Pour body wash into bottles, use and enjoy! The oatmeal infused water makes this version super creamy and luxurious. 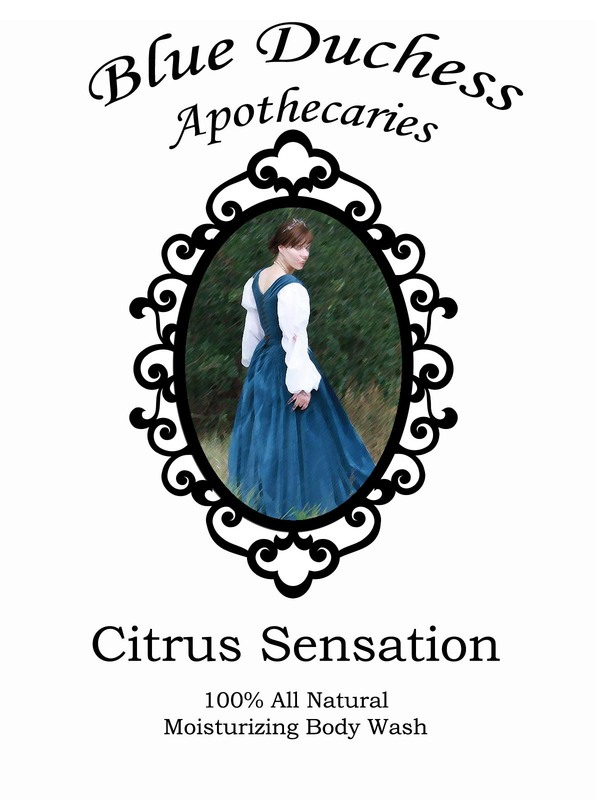 As a bonus…my mother used this after getting a sunburn and…no pain, itch or sting after showering! The oatmeal soothed the burn, the baking soda gently cleansed the area and the vitamin E and olive oil moisturized preventing peeling skin later! I recently came across a number of articles about going all natural at home. This isn’t a new topic by any means, and truth be told I have for years used items such as vinegar and baking soda (for cleaning and deodorizing my home) to cut down on the number of chemicals I purchase, use, and inflict upon our lovely earth. However, recently the articles are talking less about cleaning your counters and more about all natural home remedies for cleaning your body. This caught my attention! I have sensitive skin that is all at once dry and oily. I have, for years, had issues with finding soaps and scrubs that don’t cause one or the other issue to become exacerbated while attempting to cure the other. There are a few body washes on the market which I love and work well…but I like variety as well as trying new things. Slightly frustrated I decided I not only wanted to make “home made body wash,” I wanted it to be made of things anyone could find in their kitchen. I wanted my ingredients list to be all natural and free of preservatives. Long story short I considered all the things I liked about the various recipes I found and came up with one of my own. Warning: After using this body wash you may find your skin is happily clean, fresh looking and luxuriously moisturized! 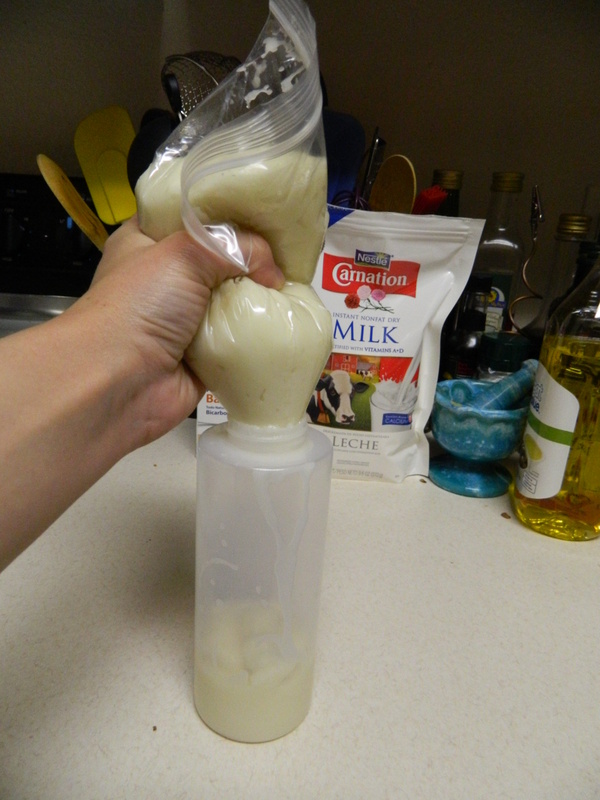 Tools: Squeeze bottle for storage, measuring cups, mixing bowl, whisk. Have everything needed before you start (this project doesn’t take long). Start by mixing the gelatin in 1 cup boiling water. Mix until all gelatin is dissolved – this is going to be the binder for the body wash. The great thing about gelatin – it’s simply broken down collagen! That’s right, the fancy ingredient in beauty products these days can be found in your local baking isle. In addition, the two high tech processes manufacturers use to make gelatin are boiling and drying…it doesn’t get any more natural than that! A silicone whisk and Pyrex measuring pitchers works great for this recipe. After the gelatin is completely mixed put it into the fridge to cool down while you mix up the rest of the ingredients. (the main ingredient in Castile Soap). Add the dry ingredients and whisk to combine. The baking soda is a universal ingredient in many home-made shampoos and body washes because it debrides and cleanses. The non-fat dried milk is simply vitamin D and vitamin A- two super awesome healthy skin ingredients. 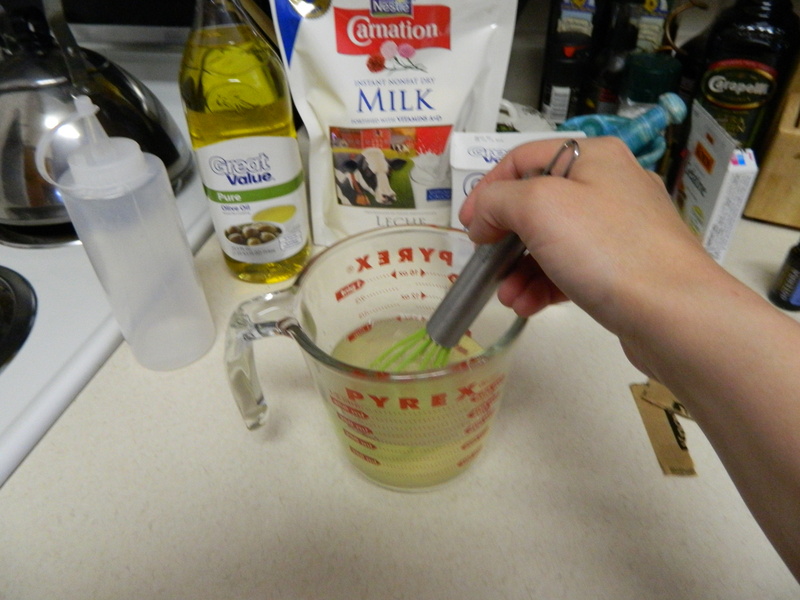 Once the dried milk is whisked in and dissolved add the fragrance/aromatherapy oil to the mixture and whisk to combine. 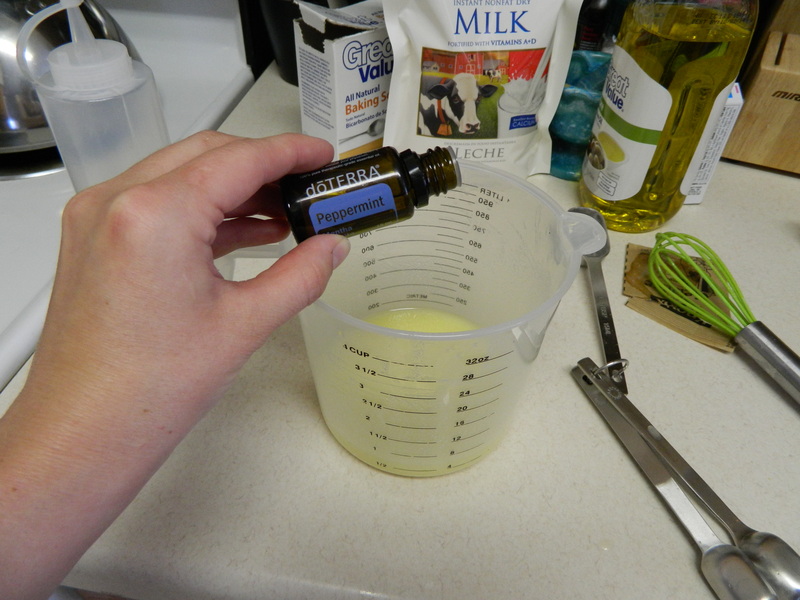 I used DoTerra oil because it is 100% all natural and safe to have on the skin as well as safe if consumed (that’s right, if the kids or the dogs get into your home-made soap and eat it…you are safe!). 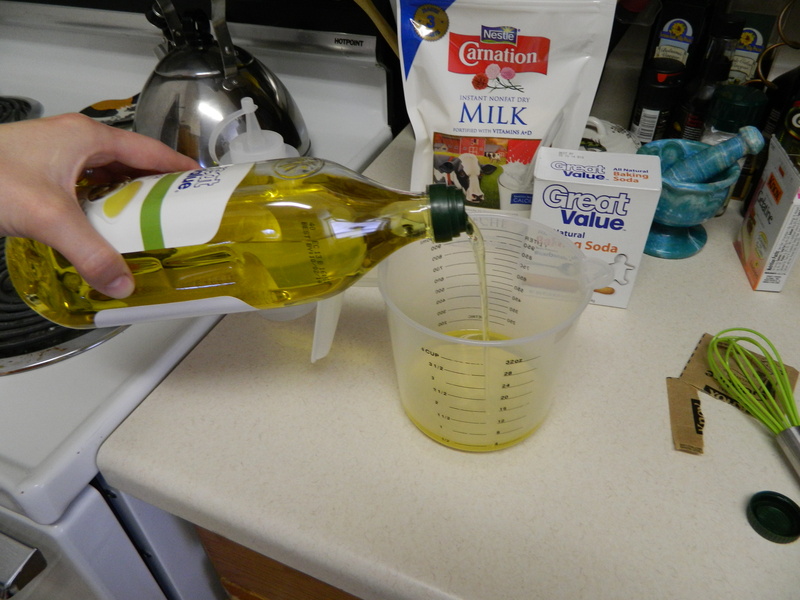 Next combine the oil with the gelatin, whisk ingredients together and place in the fridge. As the body wash cools the ingredients will begin to separate if left unattended. Take the body wash out of the fridge and whisk every 15min until it is the consistency of soft soap. It took me three whisking sessions to get the right consistency. Finally pour your new lovely creamy body wash into a squeeze bottle with a cap and place in your shower for immediate use. Notes about this body wash. It is similar to Cetaphil soap, it doesn’t foam or suds up. Instead place a small amount in your hand and rub mixture into skin vigorously. The act of rubbing will allow the baking soda to remove dead skin, odor and bacteria that is naturally occurring on the skin. As well as rubbing the vitamins and oil into the freshly exfoliated skin.